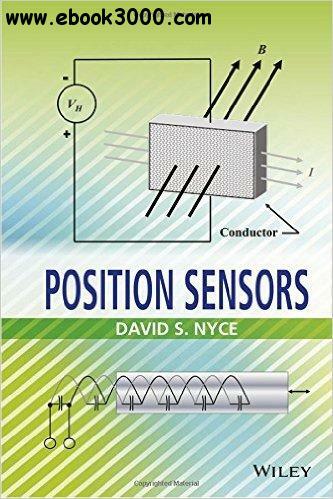 A concise and useful reference for engineers, scientists, academic faculty, students, designers, managers, and industry professionals involved in instrumentation and measurement research and development, Measurement, Instrumentation, and Sensors Handbook, Second Edition provides readers with a greater understanding of advanced applications. Non-Invasive Instrumentation and Measurement in Medical Diagnosis, Second Edition concludes with an expansive index, bibliography, as well as a comprehensive glossary for future reference and reading. Instrumentation, Measurements, and Experiments in Fluids, Second Edition is primarily focused on essentials required for experimentation in fluids, explaining basic principles, and addressing the tools and methods needed for advanced experimentation.